Rangefinders are designed to help hunters tell the distance that exists between them and the targeted animal. They measure the distance for the hunter to see thus making hunting more comfortable and fun. This particular rangefinder has inbuilt features that make it an effective product. 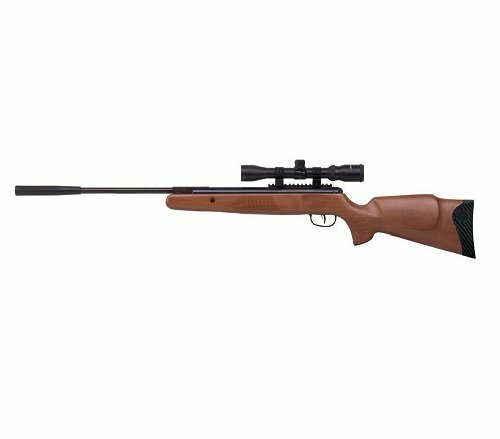 In addition, the product has reliable scanning modes that not only tell the distance of one target but also multiple targets. However, this depends on the amount and location of the animals. In this Wildgame Innovations Halo XRT Laser Rangefinder Review, we will look at the features, product pros and cons as well as consumer FAQs. 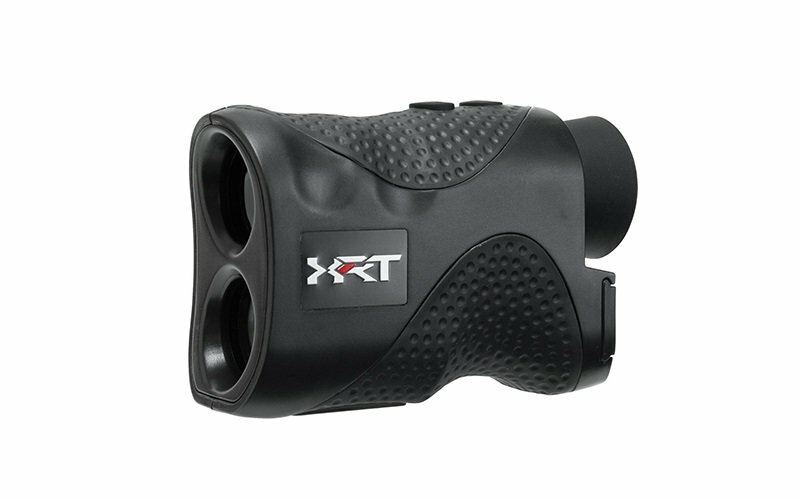 The XRT Laser Rangefinder is high on accuracy thus making it effective for the user. Using the detection results displayed upon scanning, the hunter should add or minus one to get the exact distance of the target. However, for accuracy to be maintained, the hunter must set the focus straight for the scan to detect the animal so it can determine the distance. The hunter must also allow the rangefinder to measure the distance without pressing any buttons until all the readings are recorded. This rangefinder is made of quality materials that are water-resistant. This makes it a perfect device to use in all seasons and environments. This is a great feature because hunting is an activity that does not always take place in sunny, dry weather. It is an all-weather activity. The water resistance feature makes this rangefinder more useful and convenient as the hunter can use it even when it is raining. It can be easy to make a catch as the animals are sheltering themselves from the rain. The XRT Laser Rangefinder is capable of scanning up to 500 yards, which means that the hunter does not need to go close to the animal for the rangefinder to detect the target. This makes the product convenient because it is possible to scan the distance to the animal is without startling the animal or endangering one’s life. Also, this rangefinder can scan multiple animals at one time, thus making it more convenient to the user. This rangefinder uses a set of two 1 CR2 Lithium Ion batteries that are long-lasting and durable. Although these batteries are usually not locally available, this rangefinder has an internal power saving capability that helps to save power. For example, if the hunter forgets to switch the device off, it automatically switches off after twenty minutes of idling. This means that the device does not continue use power when scanning only. This rangefinder has a great design, and it is light thus making it easy to carry and above all affordable. Can scan multiple targets at once. It is easy to operate and also both user and environmentally friendly. Long battery life and an automatic power saving mode. Has a high magnification of optical 6x. It is an all-weather device due to its water-resistant nature. The device’s carrying case has a bad odor. Q: Does the device have a feature that shows the battery level? A: No, the device does not display the levels of remaining energy on the battery. Q: Is the accuracy affected by the angle that the animal is standing in when scanning? A: No, it does not matter as long as the animal has been detected. This Wildgame Innovations Halo XRT Laser Rangefinder has a good design and is lightweight for easy use regardless of the situation. This rangefinder has strong and effective inbuilt features that make it efficient and effective, such as a long lasting battery and power saving mode. 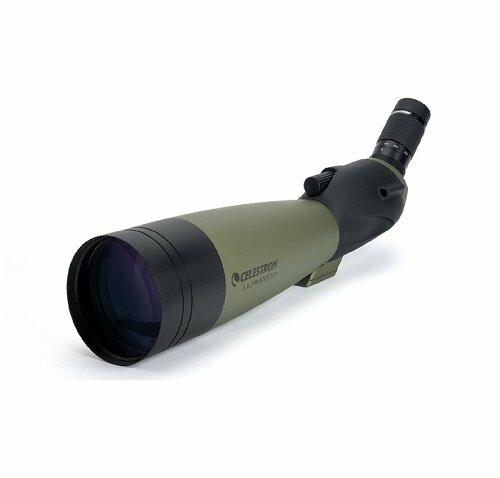 Its magnification helps the hunter have a clearer view of the situation. The Halo XRT Laser Rangefinder is affordable and it is easy to use, although it requires both hands: one hand to hold the device and the other to roll the knobs and press the buttons. For a few other popular rangefinder reviews, read our Top Hunting Rangefinder Reviews with Buying Guide.